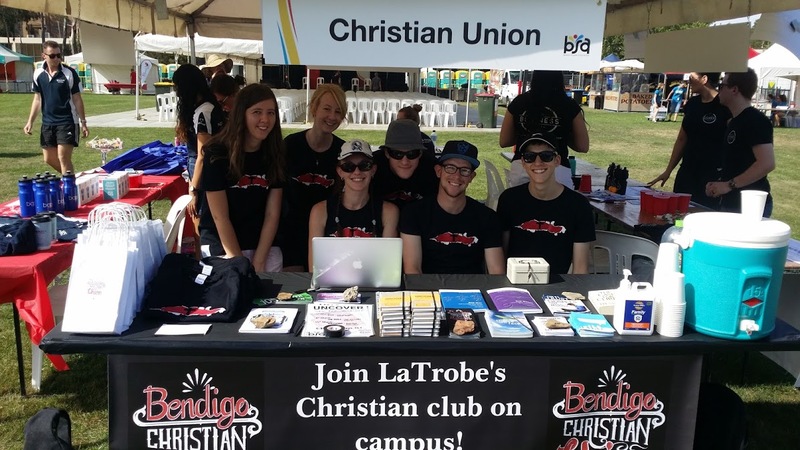 Welcome to all students commencing study at La Trobe Bendigo in 2019! Christian Union is holding events throughout this week and we’re keen to meet students, new and returning. Look out for us around campus. Monday 20th Feb. Prayer and Prep day for returning students. Tuesday 21st Feb. Come and meet us at the Market Day stall and get a bag of CU goodies! Friday 24th Feb.CU Lunch in the Park. 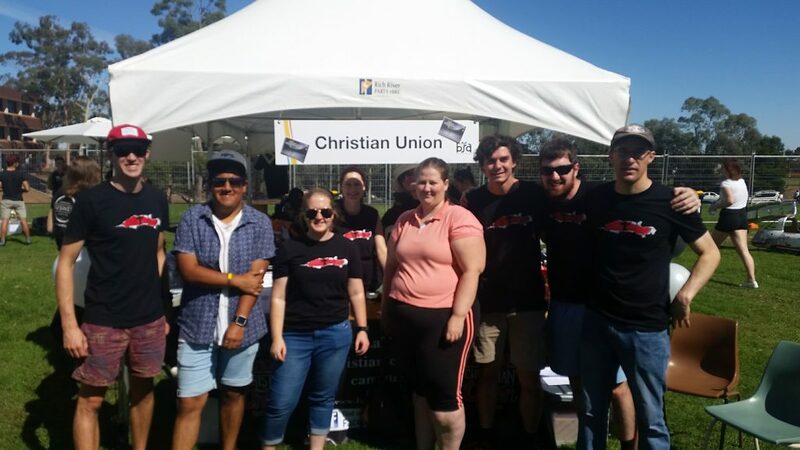 Come and meet up with CU’ers at Rosalind Park. It’ll be a great time to meet and connect! We’ll bring some meat and salad rolls and drinks, there’ll be some sport, we’d love for you to join us and encourage you to Uncover Jesus at Uni. Facebook event here!